When it comes to selecting a new apartment home, features and amenities play an important role. At Towers on the Hudson, we have just what you need. 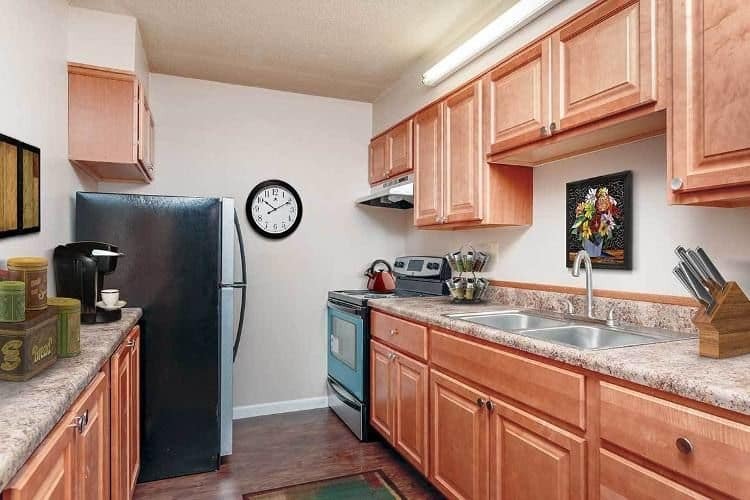 Choose from affordable studio, 1, & 2-bedroom apartments with access to convenient amenities including on-site laundry facilities and controlled access buildings. 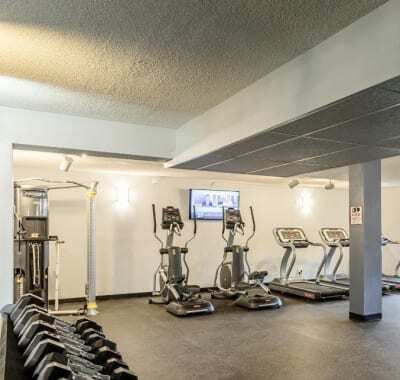 Beyond the front door, we also offer a fitness center and pet friendly apartments for an even more enlightened apartment experience. 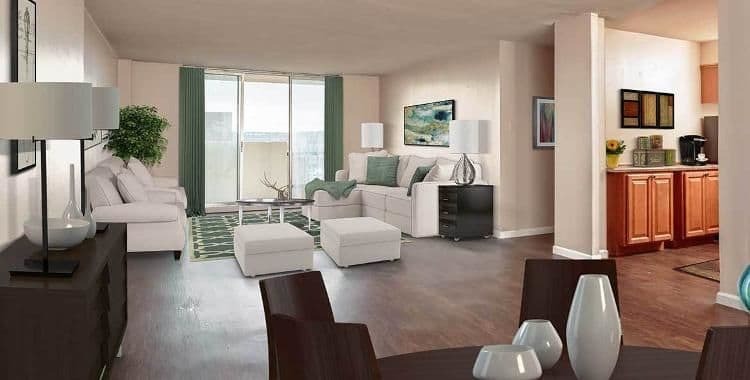 For more information on the features and amenities offered at Towers on the Hudson, give us a call today.